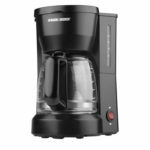 One of the worst things that can happen to a lot of people is to wake up in the morning and discover that their coffee pot is broken. So, how can you wake up in the first place? 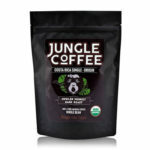 The first thing you think is how you will survive a day without your first cup of coffee that allows you to wake up and boost your energy levels. 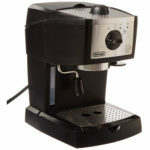 Make sure to check out the best coffee machine reviews. 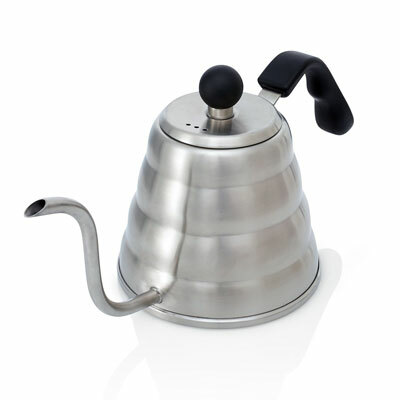 The first method on how to make coffee without a coffee pot requires the use of a saucepan. Just give them a slight stir to help them combine well. Just put the saucepan on the stove and let it boil. Stir it occasionally. As soon as the water is full boiling, just let it be this way for 2 minutes, uncovered. After the 2 minutes, just turn off the heat. You’ll notice that the coffee grounds will sink to the bottom of the saucepan. 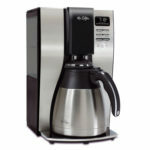 In this step, you can use a strainer to make sure that your cup of coffee doesn’t get any coffee grounds. However, if you pour slowly and carefully, you shouldn’t even need a strainer. 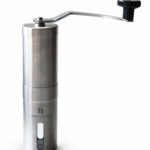 Using your French Press is another way that you have on how to make coffee without a coffee pot. The first step is to boil the water for your coffee. 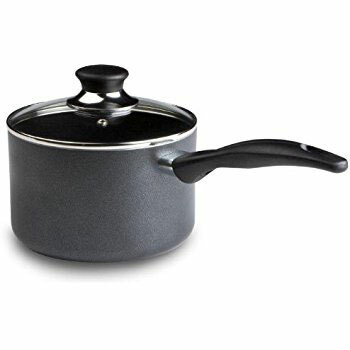 You can use an electric hot pot, a kettle, the microwave, or a saucepan. 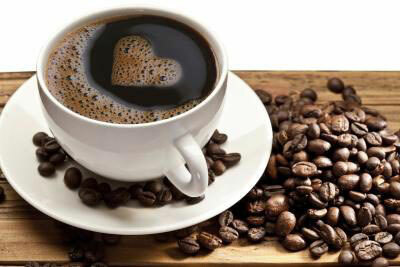 As a rule of thumb, use 1 tablespoon of coffee grounds (15 ml) per 4 ounces of water (125 ml). Now it’s time to pour the water into your French Press. Make sure that all the grounds are saturated evenly. You can use a chopstick to stir it. 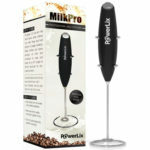 Do you need thermal coffee advice? Make sure that you place the filter assembly on the top of your French Press and just let your coffee steep for a few minutes. 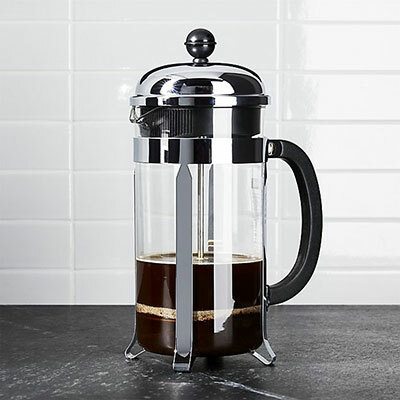 In case you’re using a big French Press, allow it to be there around 4 minutes, and in case you are using a small French Press, 2 or 3 minutes should be fine. Now, it’s time to press down evenly and in a steady manner. Just pour the coffee directly into your coffee cup. Again, you need to heat the water by using a microwave, an electric hot pot, a kettle or a saucepan. Although each brand of instant coffee is different. 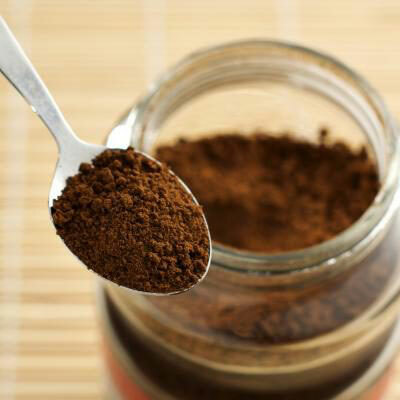 you can use, as a rule of thumb, between 1 and 2 tablespoons (5 to 10 ml) of instant coffee granules per 6 ounces of water (180 ml). You should place the instant coffee grains in your coffee cup. Now, you just need to pour the hot water and stir well. Then, just add any sugar or cream if you want.